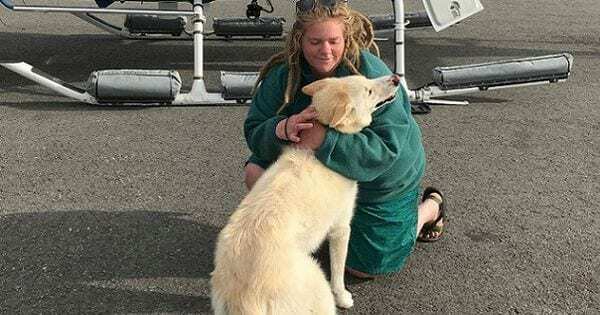 Nanook, a husky from Alaska, recently rose to fame after news of his heroic rescue of a deaf hiker spread around the world. 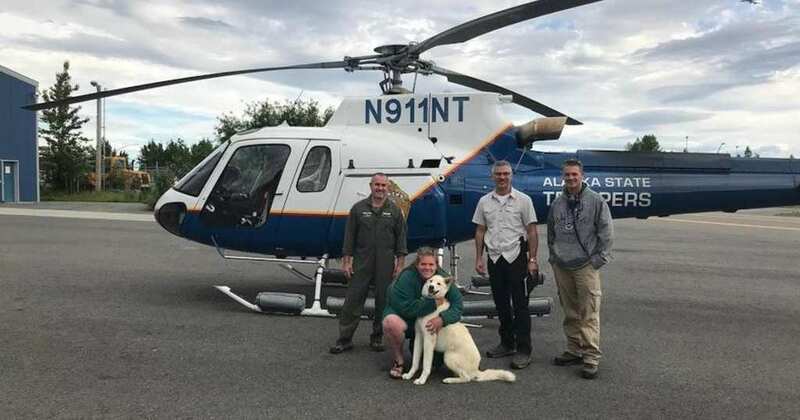 Nanook’s owner was soon surprised to learn that the Husky actually had a long history of rescuing hikers. 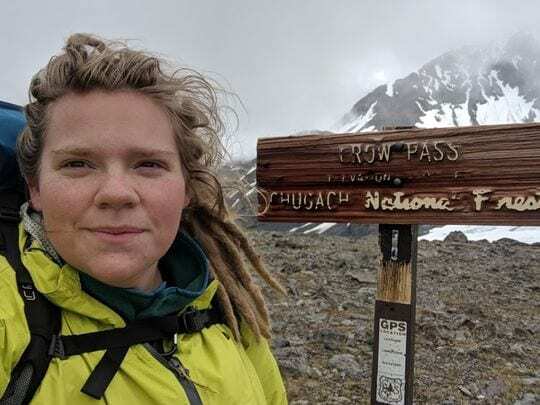 In mid-June, Amelia Milling, a student at Rochester Institute of Technology, was in the middle of a three-day solo hike. Suddenly she slipped and fell 600 feet down the side of the mountain. Then, Nanook miraculously appeared, seemingly out of nowhere, and brought Milling back to the main trail. Nanook continued to walk alongside Milling, and when Milling fell into a freezing river a few miles later, the husky once again saved her, diving into the water and paddling her to safety. Nanook then made her way into Milling’s sleeping bag in order to keep her warm. Eventually, Amelia managed to press the “SOS” button on her satellite messenger and a helicopter arrived. Lt. Eric Olsen, an Alaskan State Trooper, was on the rescue team that first arrived on the scene. Olsen said that, when they got there, the husky was waiting by her side. “Nookie was nothing short of a modern-day, Lassie (type) hero,” said Olsen. 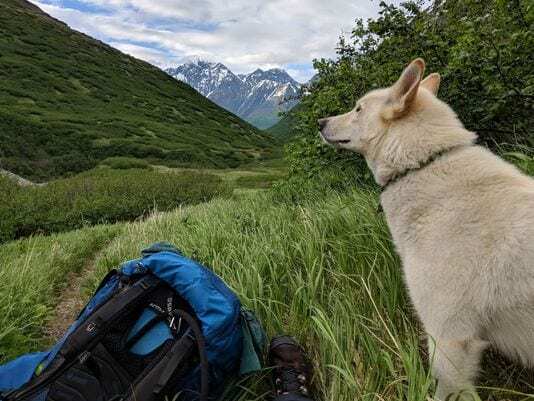 Swift, who knows that his pup has saved at least three hikers’ lives, soon learned that Nookie has actually done a whole lot more. 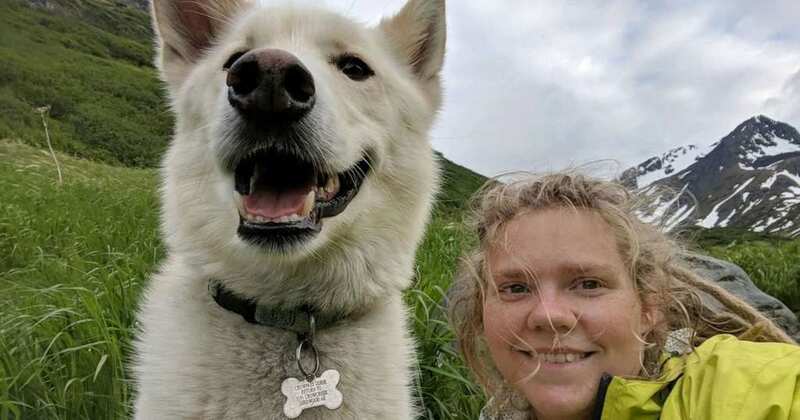 After setting up a Facebook page to find other people Nookie has helped, Swift quickly heard back from dozens of hikers claiming Nookie saved their lives. Swift couldn’t believe that the dog he rescued was now making it his life mission to rescue others.